Going on tour, though fun for many artists, can end up eating a lot of time and energy. Being on the road is no joke as it demands night after night of performing in crammed bars or big venues. 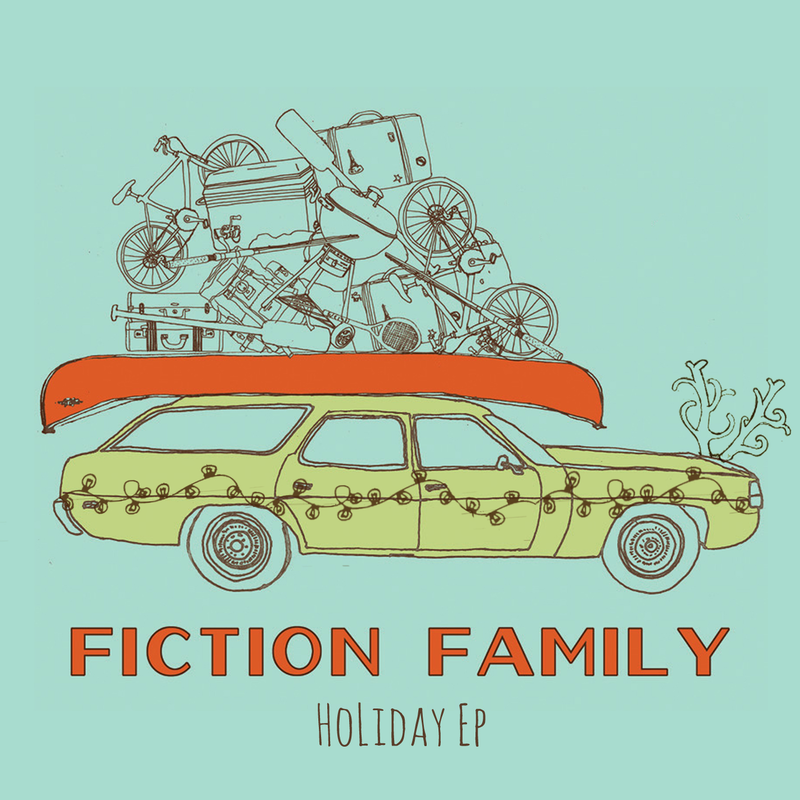 So it is rare to come across Fiction Family and their Holiday EP, which is produced in the middle of tours. 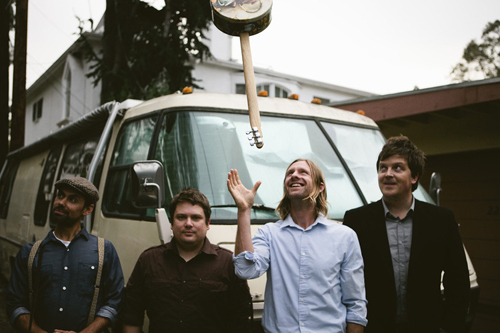 But perhaps the reason why the album was made possible is because the band is composed of two guys who knows how grueling tours can be: Switchfoot’s Jon Foreman and Nickel Creek’s Sean Watkins. They probably figured out that there is no magic wand needed to produce music while on the road. It is all just a matter of time management and an undying passion for creating. Up Against The Wall is a song that is meant to be sung Jon Foreman style. In this track, his vocal prowess that made Switchfoot songs a hit is very much on point. His grainy, coarse voice is perfect for the country folk-ish vibe of the track. ‘Our love is a puzzle that can’t be solved”, Foreman sings and you also wonder about whether a solution is indeed out of grasp. In Damaged, Sean Watkins takes over the vocal duties and we hear the bluegrass sound of Nickel Creek. The track fades into a distorted and fuzzy ending as it drowns Watkins’ voice. The thing about Fiction Family is this: it is a band who knows what it takes to create music. That sometimes, it takes immense sacrifice. But most of the time, there is no better way than to do it with talent.